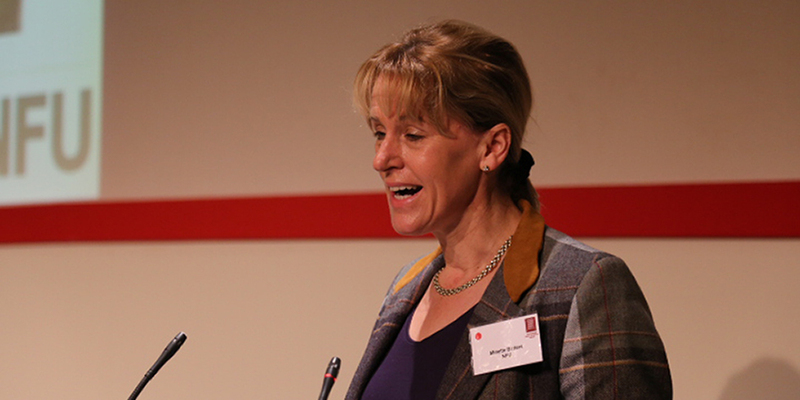 NFU deputy president Minette Batters has used a speech at an event on the future of UK farming policy to warn that unless the crisis of labour availability is solved quickly, the horticultural sector could face the prospect of crops rotting in the fields. The industry currently employs some 85,000 seasonal workers each year and the NFU predicts that this figure will rise to 95,000 by 2020. Warning that the result of the EU referendum was already having an effect, both through the devaluation of the pound and the fact that foreign workers felt less welcome, Ms Batters said urgent action was required. A full report on the event will be published in the January issue of The Vegetable Farmer.